Making the choice between big and boutique is a personal and professional choice that could change your career. When it comes to your career, big doesn’t always mean better. 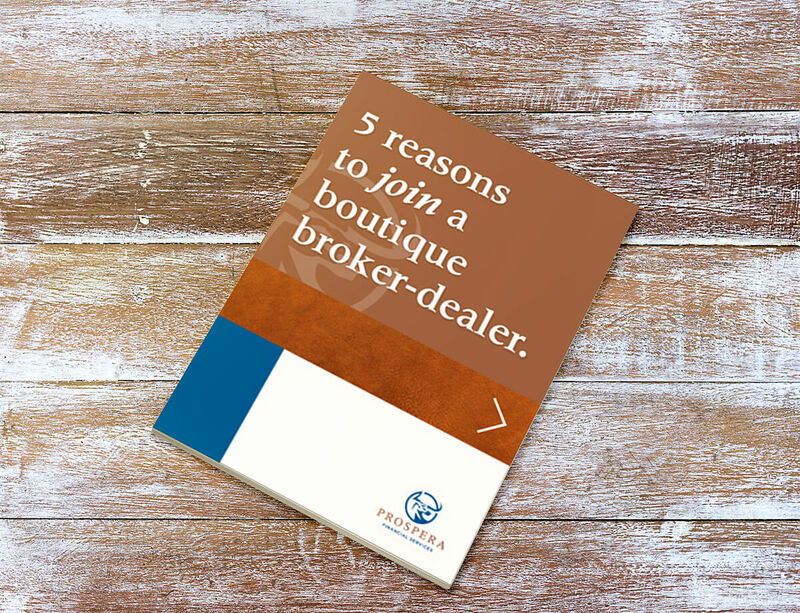 Boutique broker-dealers generally have a more superior service model and more personalized family type of culture. As you read through this white paper, think about where you ultimately want to be 5 to 10 years from now and see if you will thrive at a boutique firm.